Everyday (feat. HeemChaseBand$)- Said I Wouldn't by 4K WorldWide! Need My Checks - Said I Wouldn't by 4K WorldWide! Know How It Goes - Said I Wouldn't by 4K WorldWide! Something Better - Said I Wouldn't by 4K WorldWide! Blade (feat. HeemChaseBand$)- Said I Wouldn't by 4K WorldWide! Day Ones (feat. 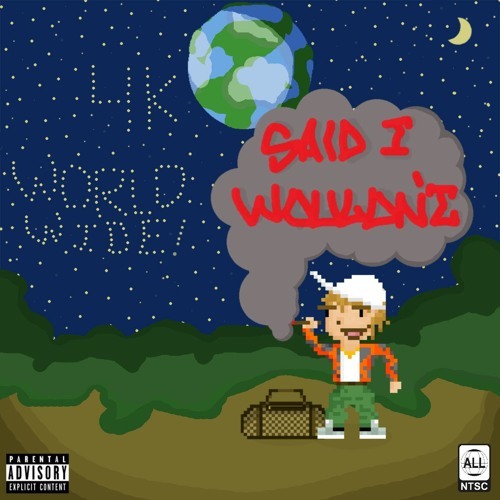 HeemChaseBand$) - Said I Wouldn't by 4K WorldWide! How You Feel (feat. DGDeep)- Said I Wouldn't by 4K WorldWide! Yellow Pages (Phonebooks)(feat. 3-Tech HD)- Said I Wouldn't by 4K WorldWide! Gettin Cash (feat. DGDeep) by 4K WorldWide! 4K WorldWide! - Draco For Christmas (prod. by C-$harp) by 4K WorldWide!